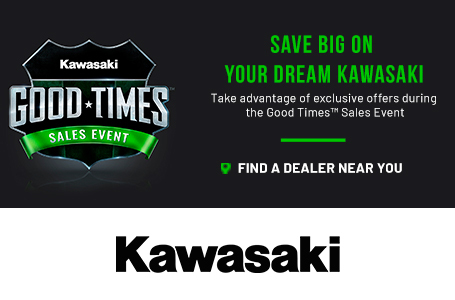 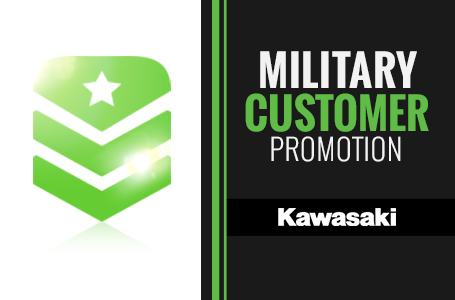 Representing Kawasaki in global racing activities, Kawasaki racing team (KRT) supports the world’s best racers on the world’s most advanced motorcycles. 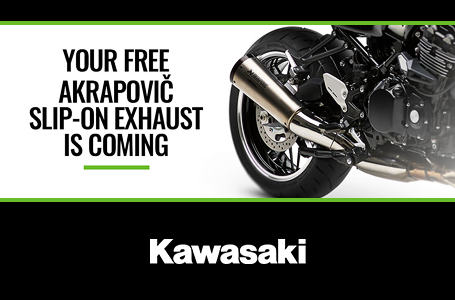 The KRT-inspired color and graphics package is offered on select Kawasaki production street models to empower everyday riders with Kawasaki’s long legacy of motorcycle racing at the world championship level. 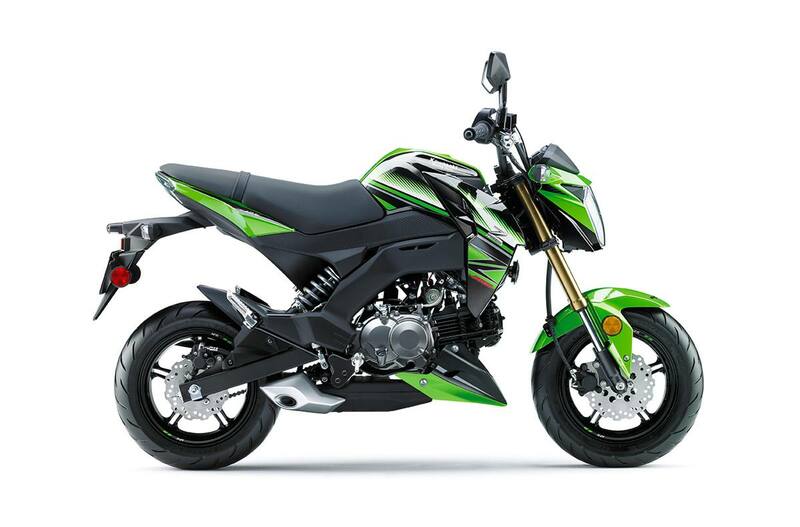 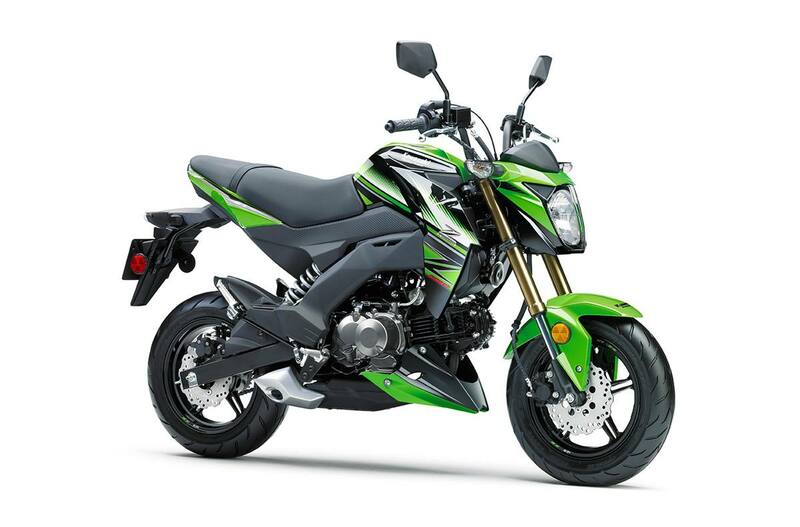 The Z125 PRO KRT edition offers exclusive styling inspired by Kawasaki racing team’s WSBK racing involvement and features lime green/ebony bodywork.